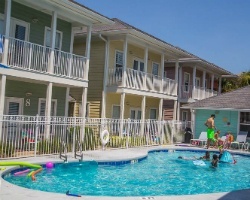 *Wyndham Beach Street Cottages* offer the perfect beach vacation for small families or couples looking for a quiet seaside retreat. This quaint resort is located just across the street from the beach. 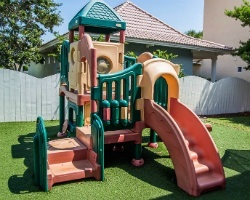 With all the amenities of home, each cottage is clean, comfortable and well equipped with everything you'll need. Relax by the seasonally heated pool, walk to near-by restaurants or stroll the sugar white sands of the Gulf of Mexico's finest Florida beaches. 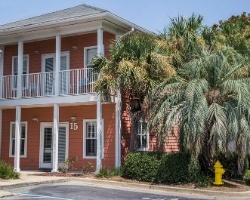 Professionally decorated interiors, tropical landscaping and minutes from the heart of Destin, restaurants and activities. To learn more about this beautiful property, visit www.clubwyndham.com. *RCI Silver Crown Resort* Featuring finely appointed floating accommodations. Annual usage is based on points, with 308,000 points per year included in sale. 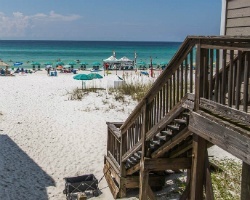 Points can be used to stay at this outstanding retreat on the Florida Panhandle or any resort in the Wyndham network. For more information or to make an offer, please submit the inquiry form.